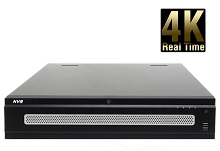 cameras in realtime on a 4K monitor. 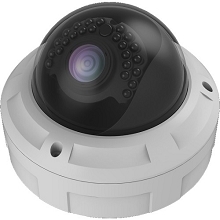 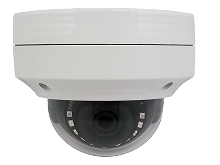 When you use 4K or 8MP IP cameras, you will be able to see crisp and clear images in full 4K resolution that will leave you wondering how you ever survived with grainy analog cameras. 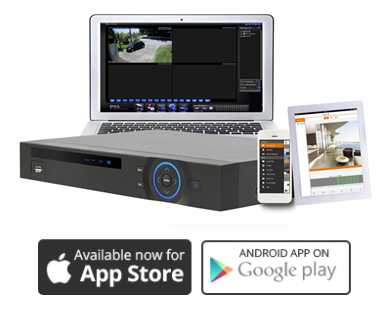 You’ll still get superior quality recordings when you use lower megapixel cameras and you’ll still reap the benefits of being able to digitally zoom without distortion. 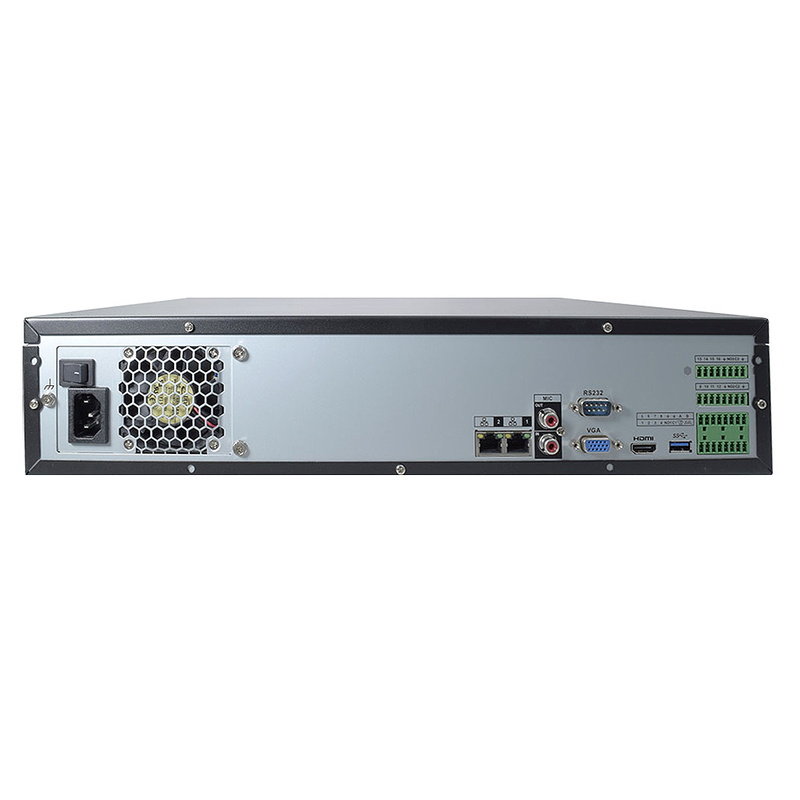 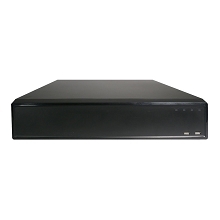 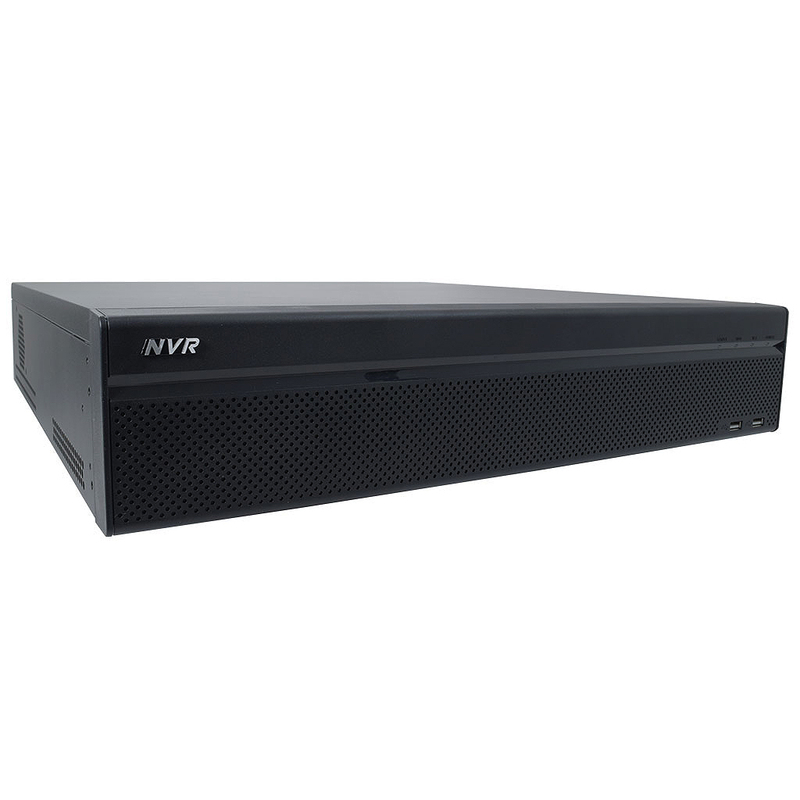 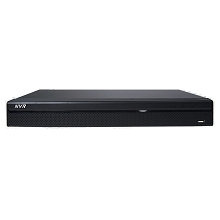 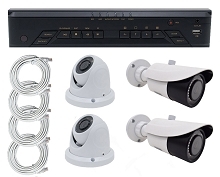 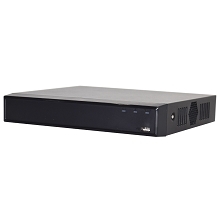 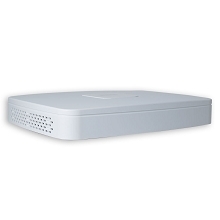 The NVR has a powerful Quad Core Processor and an embedded Linux Operating System, making this a standalone security recorder capable of handling all of the recorded data generated by ultra HD cameras being used constantly. 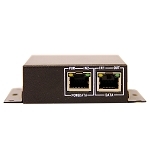 There’s no need to connect it to an external computer to be able to operate. 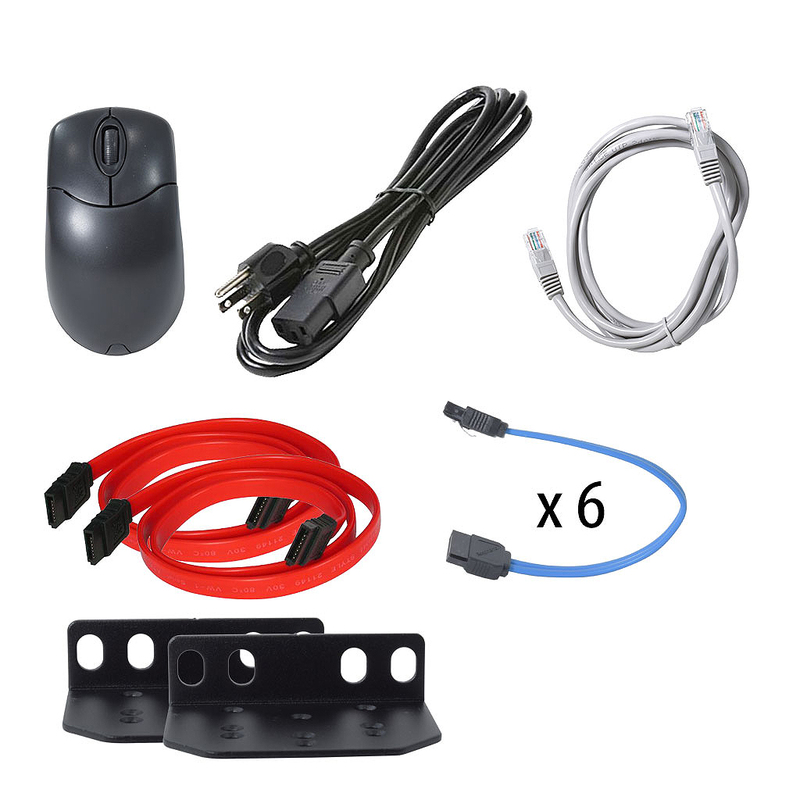 There’s a simple GUI Interface that is easy to navigate and configure with the included mouse. 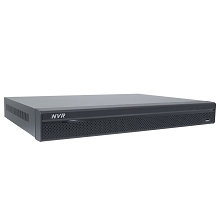 When you first receive the NVR you will need to connect it to a monitor to go through the initial settings. 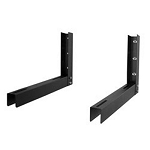 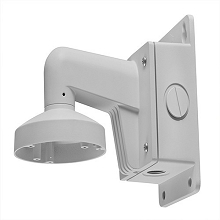 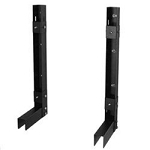 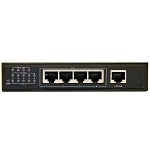 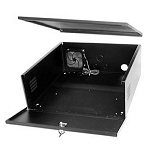 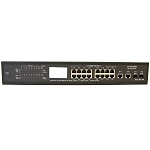 Don’t forget that you will need a PoE switch to go along with this so that you can connect your cameras and power them! 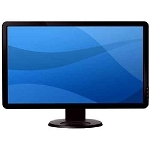 You can hook up to that monitor using HDMI or VGA connections and once you’re done you can view your cameras anywhere in the world you have Internet access using PCs, laptops, tablets and other smart devices . 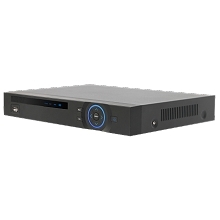 There’s room for 4 hard drives up to 6TB each and you can use the drop down menu up above to purchase them along with your NVR.